Thanks for visiting Tree City. 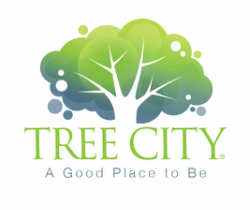 If you need more information about Tree City, please contact us. We love talking about our good place and we would love to hear about you and your Tree City.